Direktur Penghimpunan Dana BPDPKS Herdrajat Natawijaya menyampaikan paparan mengenai peran kelapa sawit dalam pencapian Sustainable Development Goals (SDGs) di hadapan para calon duta besar di Jakarta, Kamis (24/1/2019). 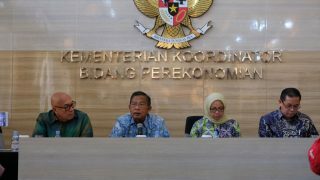 Foreign Ministry held a brief session for Indonesian ambassador and consul general candidates on leading strategic commodities, including palm oil, to give a broader view of the commodities. 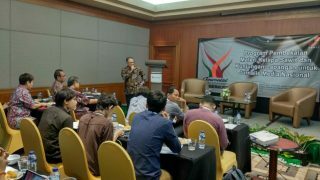 The session provided candidates an opportunity to look into different aspects of the commodities in order to promote Indonesia natural resources and to strengthen global market confidence. Besides palm oil, the session also comprised coal, pulp, and paper. It was held at Grand Hyatt Hotel Jakarta, Thursday (24/1/2019) and involved Sinar Mas Group, a private company operate in the sector. Over palm oil discussion, the Indonesian Oil Palm Plantation Fund Management Agency (BPDPKS) updated the candidates on the role of sustainable palm oil in Indonesia’s economic growth and achievement of the UN’s agenda for Sustainable Development Goals (SDGs). BPDPKS’s Fund Collection Director Herdrajat Natawijaya delivered a presentation on how palm oil achieves SDGs and how significant its role is. As is publicly known, palm oil helps promote SDG targets, from poverty reduction to renewable energy provision. There are at least ten goals palm oil can achieve in the SDGs. They are goal No. 1, No Poverty, No. 2 Zero Hunger, No. 3 Good Health and Well-Being, No. 4 Quality Education, No. 7 Affordable and Clean Energy, No. 8 Decent Work and Economic Growth, No. 10 Educed Inequalities, No. 12 Responsible Consumption and Production, No. 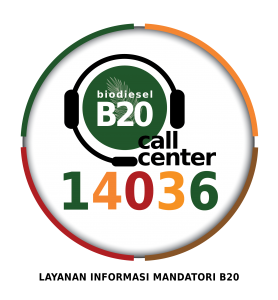 13 Climate Action, and No. 17 Partnership for the Goals. 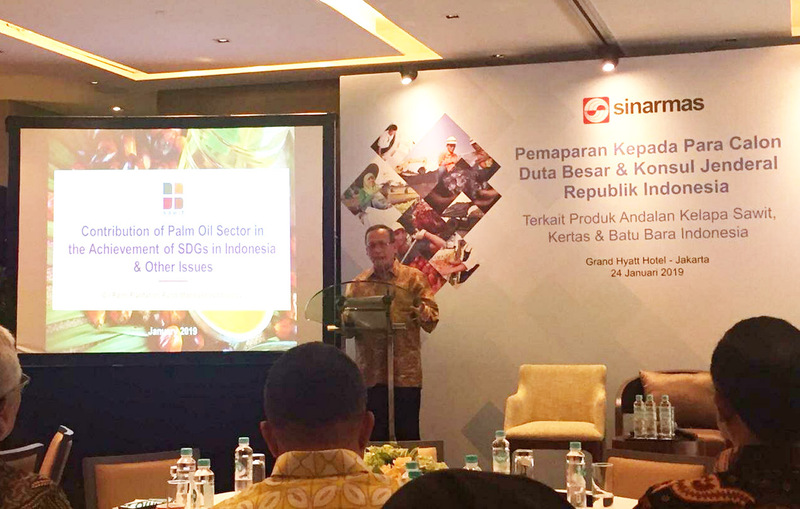 Sinar Mas Managing Director Gandi Sulistiyanto said the brief session was important to provides candidates good and hands-on knowledge of Indonesia’s leading export commodities amid negative campaign voiced by some countries.